Sharing my passion for food, herbs, recipes, folk remedies, and folklore from the Boston Mountains of Arkansas! Being a chef by trade, my favorite vegetable is the onion. It is as essential to cooking as salt and pepper. Without it, as a savory ingredient, the world would be a very sad place. Onions have been a staple in the Boston Mountains for centuries. Allow me today to sing its praises! Nothing smells as sweet as an onion cooking in the kitchen. Onions are a great source of glutamic acid, which is where the taste of umami or savory is born. Onions add that depth of character to any recipe like no other vegetable. 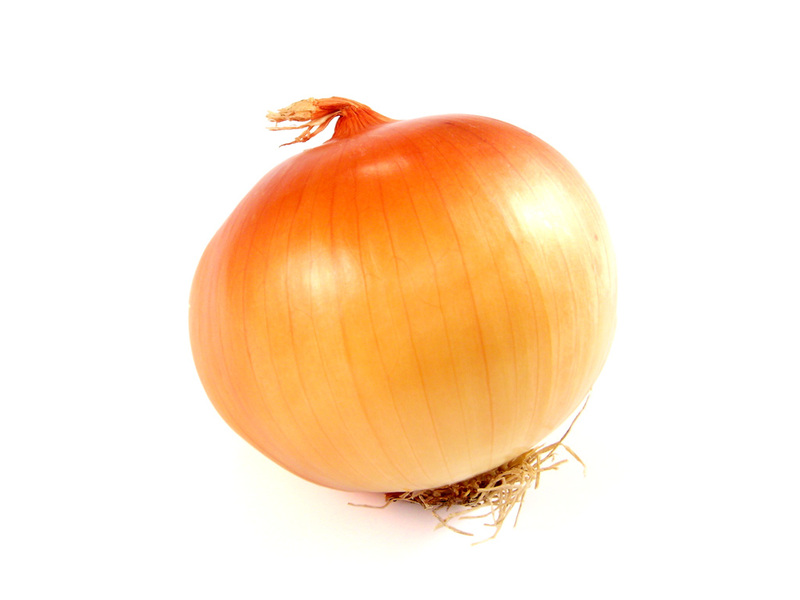 In the mountains onions are used for a variety of medicinal purposes. They are a great source of allicin, like garlic, which helps lower cholesterol and thins the blood to promote better circulation. Onions aid in digestion by stimulating the liver, bladder, and pancreas. Early settlers squeezed the juice of the onion into wine to create a diuretic than cleansed toxins from the body. Onions were also noted for their healing power with infections and burns. Onions are a great source of potassium and vitamin C.
What’s not to like about this lily family member? Sure they make you cry when slicing them, but in my mind that is a small price to pay for the bounty of good things they offer in return. Food is my passion. Every day is a fresh new recipe waiting to be savored! This entry was posted in Medicinal Vegetable and tagged Cooking, Onion, Onions and Garlic, Produce. Bookmark the permalink. ©Copyright Larry Kelly and Boston Mountain Chef, 2011. Unauthorized use and/or duplication of this material without express and written permission from this blog’s author and/or owner is strictly prohibited. Excerpts and links may be used, provided that full and clear credit is given to Larry Kelly and Boston Mountain Chef, with appropriate and specific direction to the original content.